The secret of its unique, unmistakable taste lies in the wise recipe: 27 herbs picked in 4 continents and aged in oak casks for over a year. Among these: Aloes: a natural source of a great deal of important nutritional elements. Antioxydant Aloes has revitalizing properties; Gentian root: it grows in the mountains. Dried, it is a real natural 'pick-me-up' with a characteristic bitterish taste; Rhubarb: a tonic and depurative; Gum Myrrh: anti-inflammatory, antiseptic and antibactrial properties; Red Cinchona bark: a natural tonic and other exotic spices such as Colombus, Galanga and Zedoary. Buy now this product together with Vögeln Likör 16,00 % 0.7 l.
Vögeln Likör 16,00 % 0.7 l.
ready for shipment: in stock Vögeln Likör 16,00 % 0.7 l.
In 1815, Ausano Ramazzotti, a herbal doctor, created in his shop in Milan, a tonic liqueur made herbs and spices including gentian root, rhubard, cinnamon and the peel Sicilian oranges. Today, Ramazzotti is still produced with the same ingredients and the same technique used by its inventor over 180 years ago. Made with 33 medicinal herbs and plant roots which give it a characteristic bouqurt, Ramazzotti is a sweet and strong liqueur, with an unmistakable orange flavour. It is not only a digestive but also a tonic and refreshing drink. In fact Ramazzotti today is no longer just an after-dinner drink but it is also a drunk as an aperitif. Rabarbaro Zucca 16 % Aperitivo / Bitter 22,70 EUR / 22,70 €/lt. China Martini 70 cl. 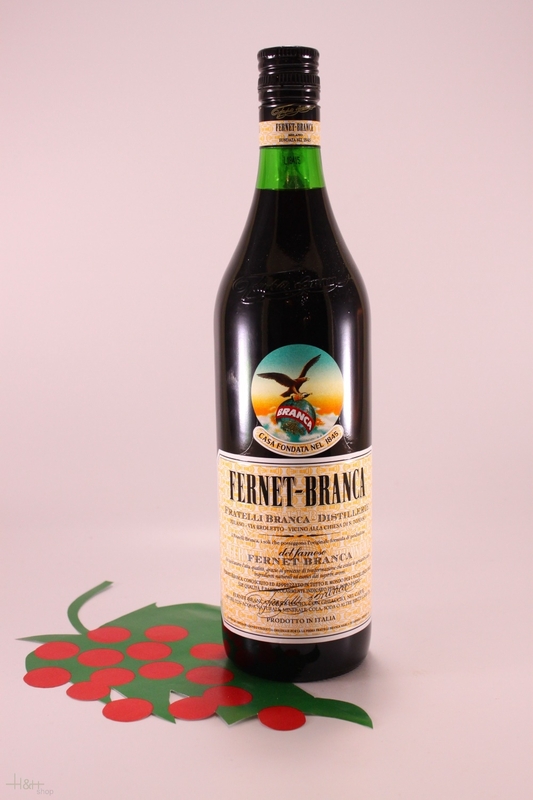 25 % - Vermouth 15,50 EUR / 22,14 €/lt. 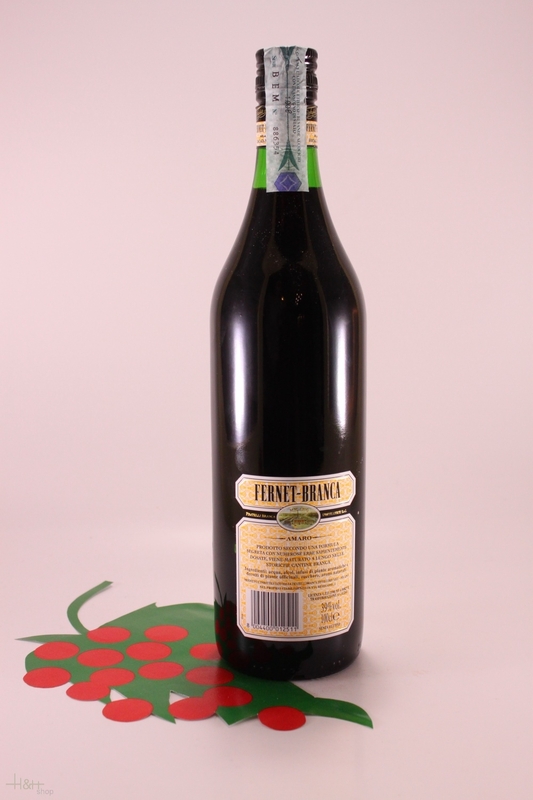 Amaro Lucano 30 % 70 cl. Aperitiv / Bitter 14,55 EUR / 20,79 €/lt.